Creating film content that goes beyond, subverting expectations, all by showcasing diversity, culture, relatable characters and themes. 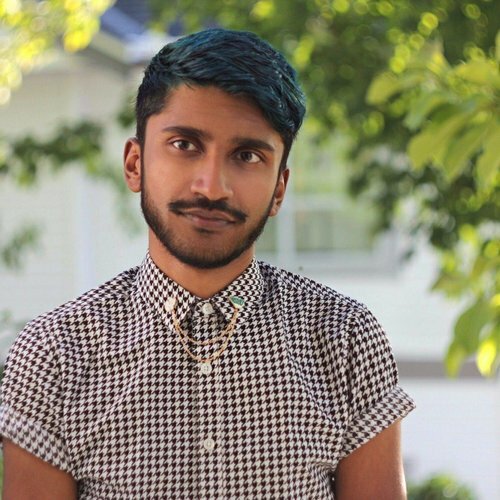 I am Bhaveek Makan, a 26 year old filmmaker based in Vancouver. I've been in the film-making community since 2008, and have directed and produced numerous short films, and also directed a micro budget feature film in 2014. This film was accepted into the Calgary International Film Festival in the same year. While working on film content, I have also directed many music videos, of all genres since 2009. I hope to move onto bigger projects, with bigger crews in order for me to gain skills in all environments. I studied Marketing in University and also hope to apply that skill into film marketing.